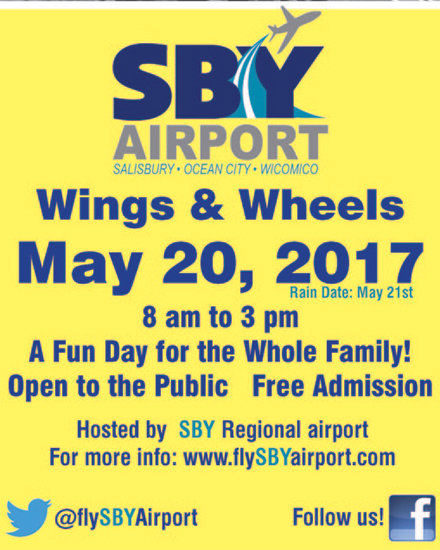 Classic Airplanes & Cars on Display plus aviation-related activities for the entire family. Live Music, Military Aircraft, Swap Meet, Plane Rides, Tower Tours. Drive or fly in to the biggest W&W event ever.